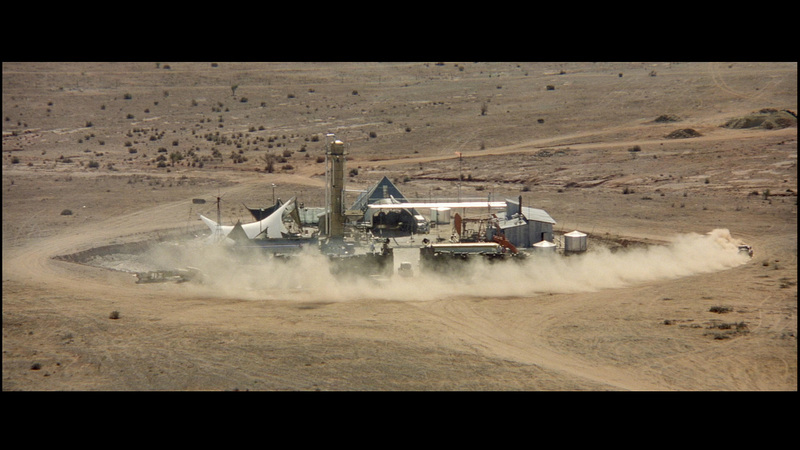 I don’t know if it’s just me… but post apocalyptic movies are awesome. 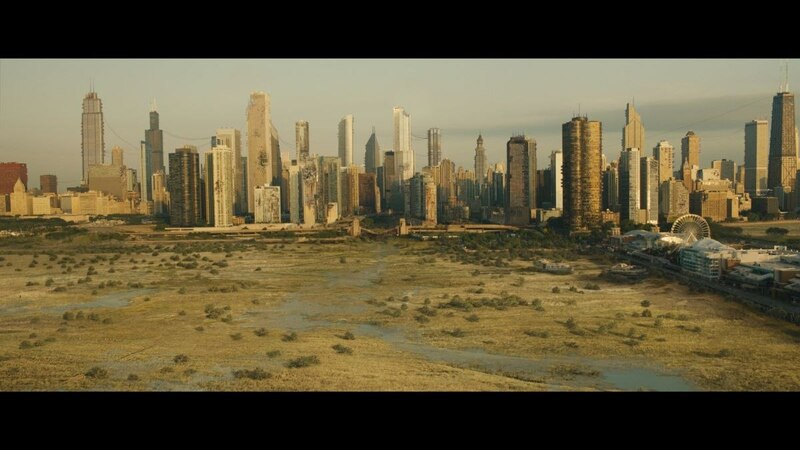 No matter which way you play it, there is something about a post apocalyptic movie on screen that just grabs your imagination and shakes it around. So many times now, I found myself saying the following after watching a movie: “The story really wasn’t great… but the world that they created was awesome”! So this now leads me to a conclusion about post apocalyptic movies: No matter how bad they are, they are still good. That feeling a post apocalyptic movie gives you is unbeatable, that feeling of the world being wild again, waiting to be explored. The feeling of things that were, but are no more, yet their memory stares you in the face daily. The feeling that, no matter how crazy things may go, somehow there can always grow new life out of death, order out of chaos, growth out of the ashes. To me, the movie wasn’t great. It had some potential to be good, but all in all it couldn’t pull it across. Many are of the opinion that it was just a “Moon” rip-off of sorts: A bunch of clones doing hard work to save humanity, only to find out the AI is actually keeping them prisoner and discarding them when they outlive their use. But oh man, how cool was that scene where he drove his dirt-bike through a ship graveyard in the middle of the desert? The world was awesome. Divergent felt like they were just trying to cash in on the Hunger games hype. It was a chick-flick love story with some action thrown in. 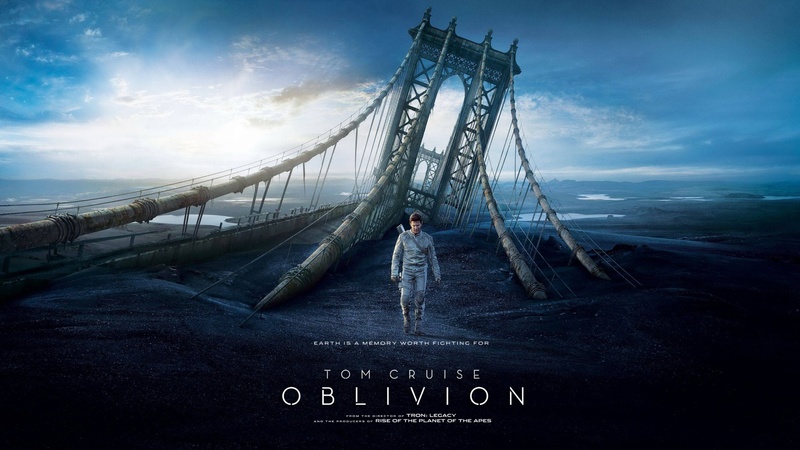 As a movie I rate it bad, but in spite of it’s badness, I still watched the sequel, because checking out that fallen world vibe is pretty cool. Yes, as I said, I did watch the sequel… and the sequel was even worse than the first movie. In fact, the sequel was just a bad movie altogether. There was no story, no plot. And you know the worst part about it? If they make a third movie, I will still watch it!